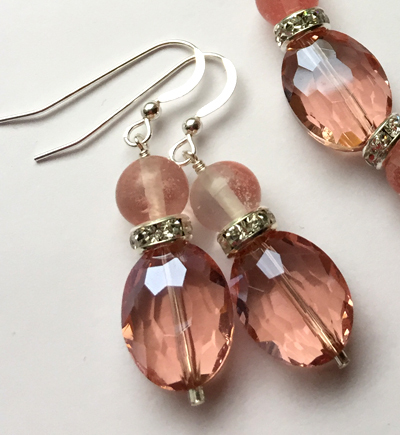 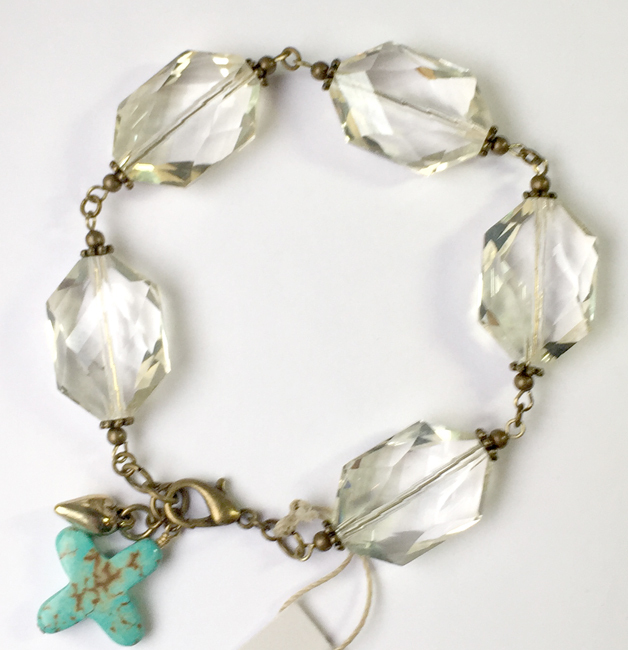 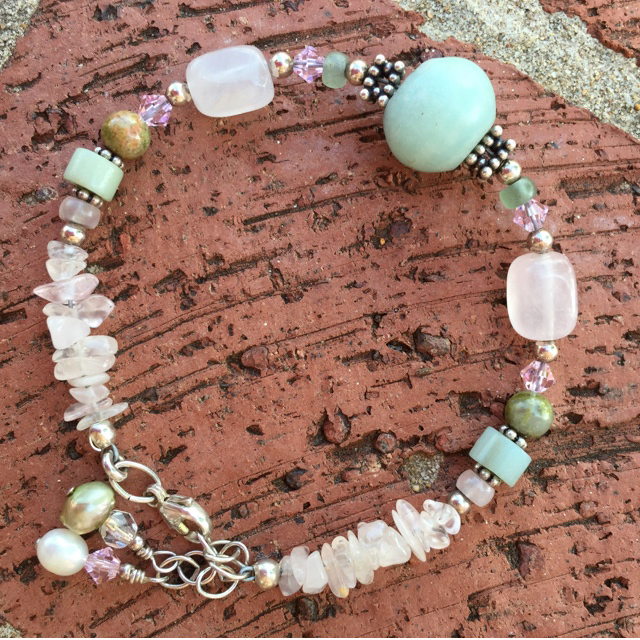 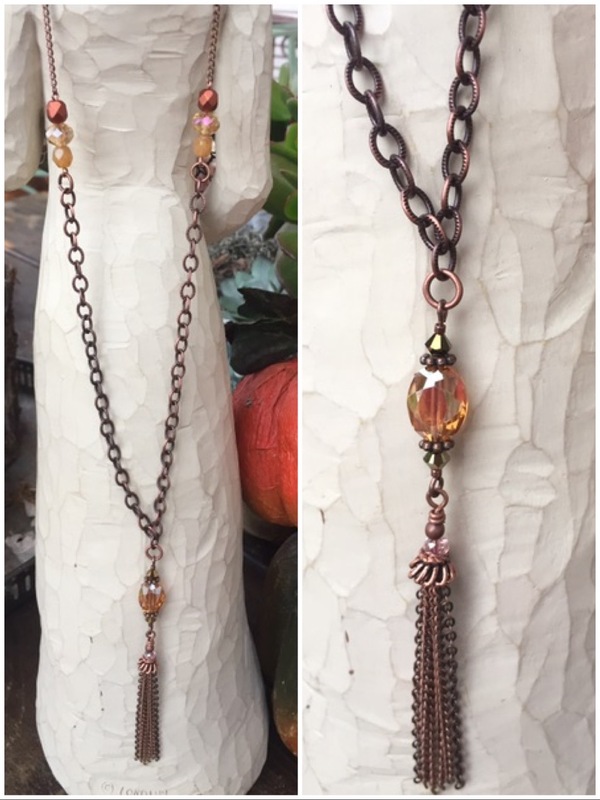 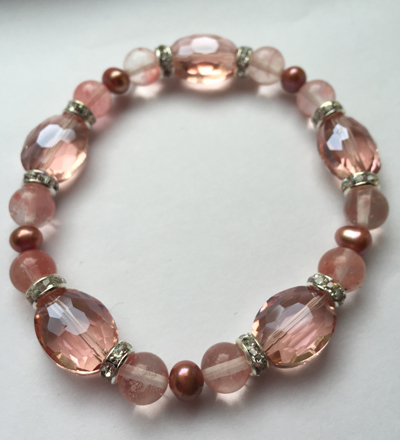 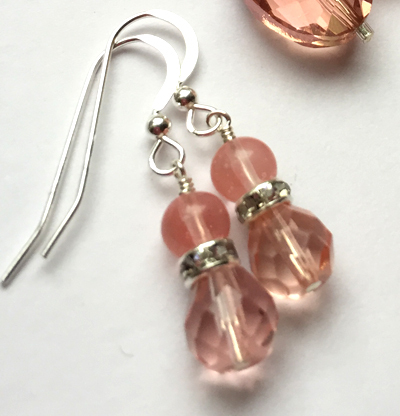 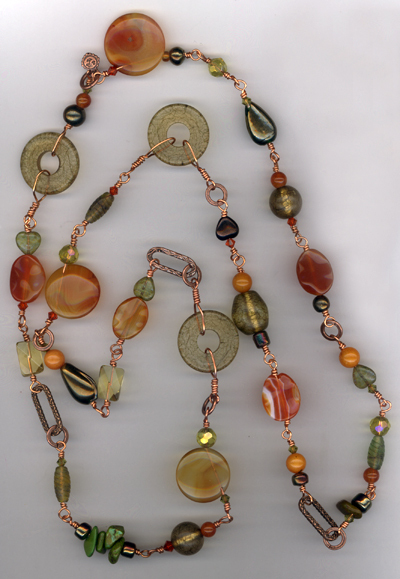 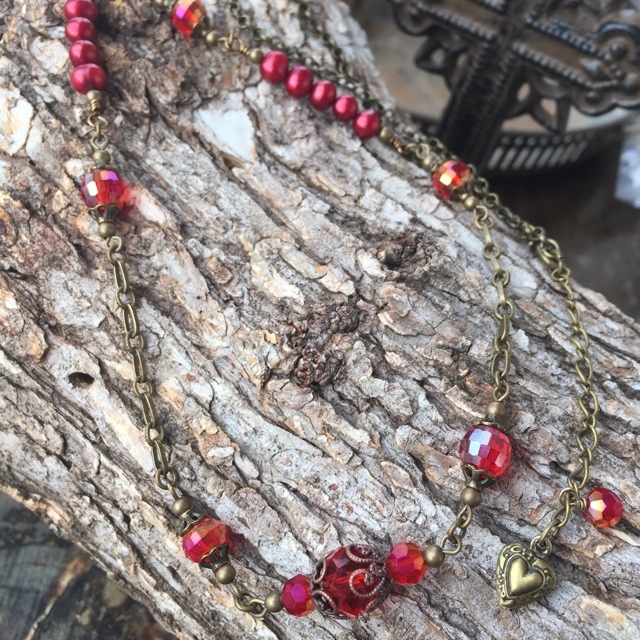 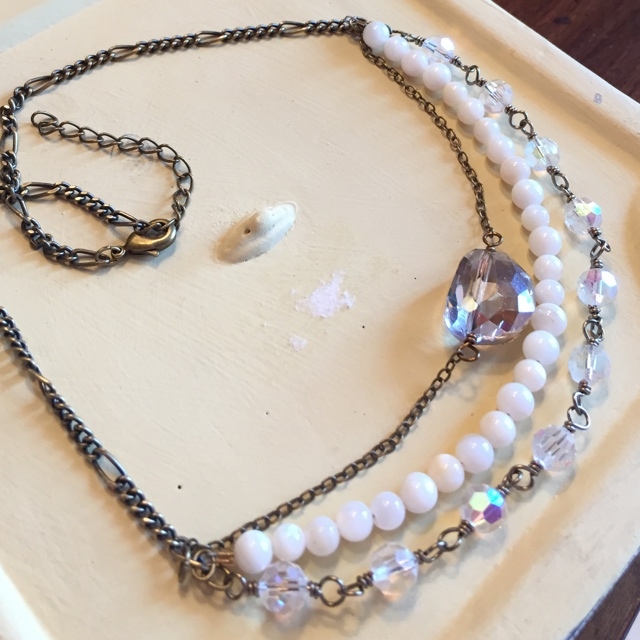 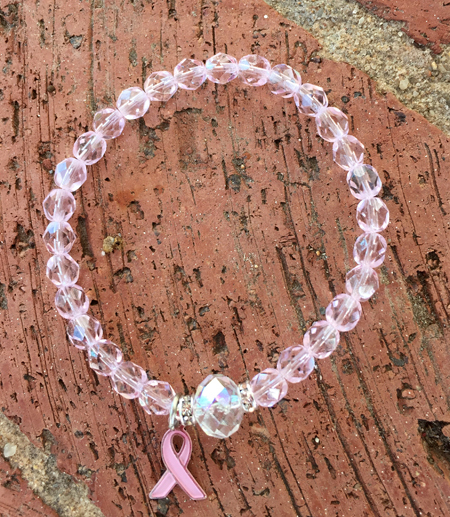 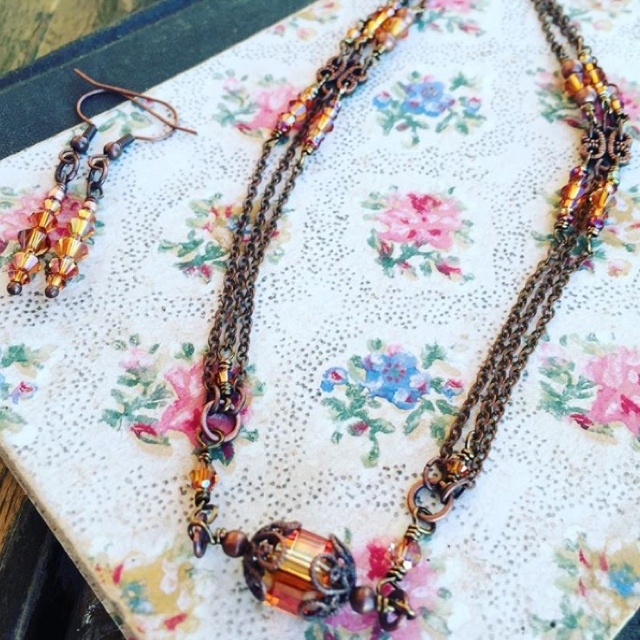 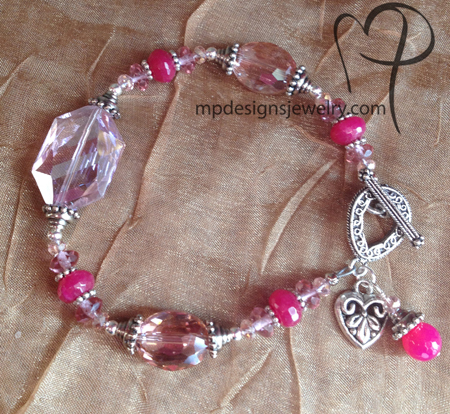 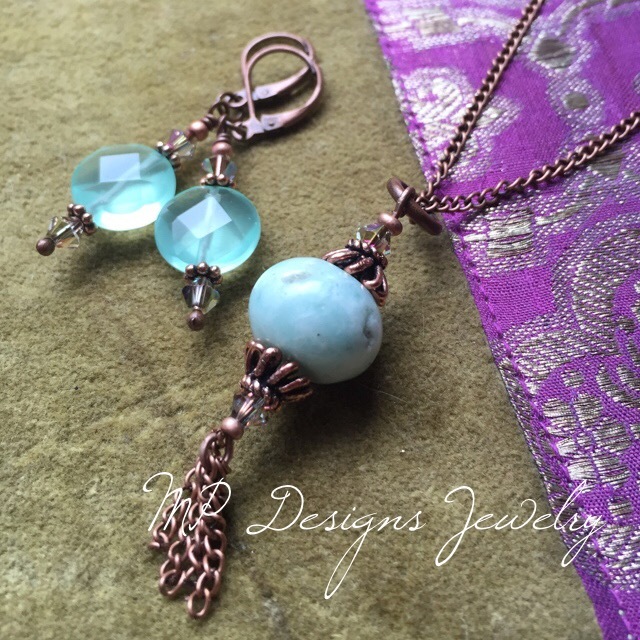 Gypsy Rose Jewels beaded jewelry set is handmade using soft pastel pink Rose Quartz gemstones accented with sparkling Swarovski crystals and antiqued copper metal beads and chain. 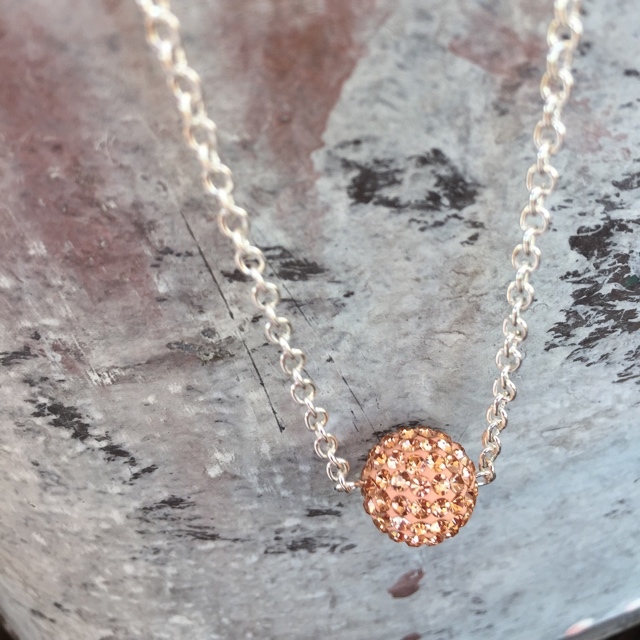 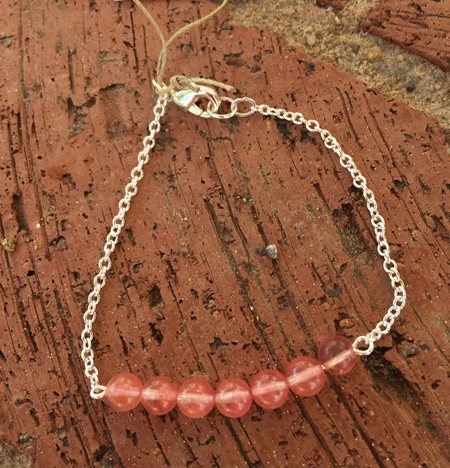 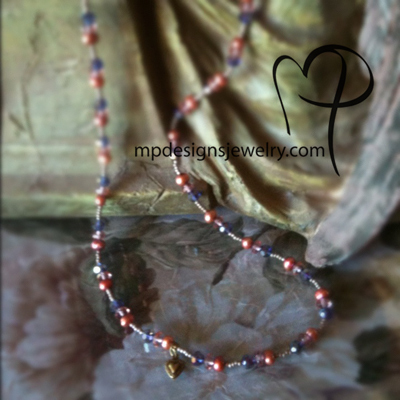 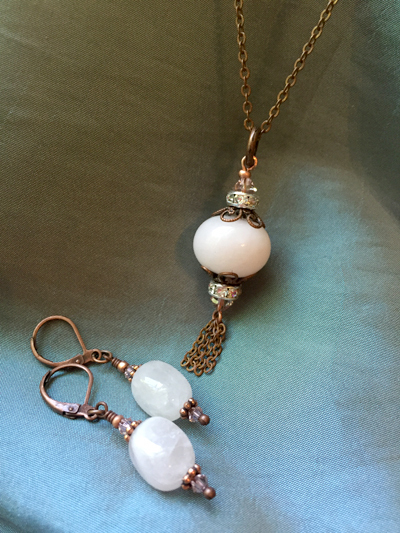 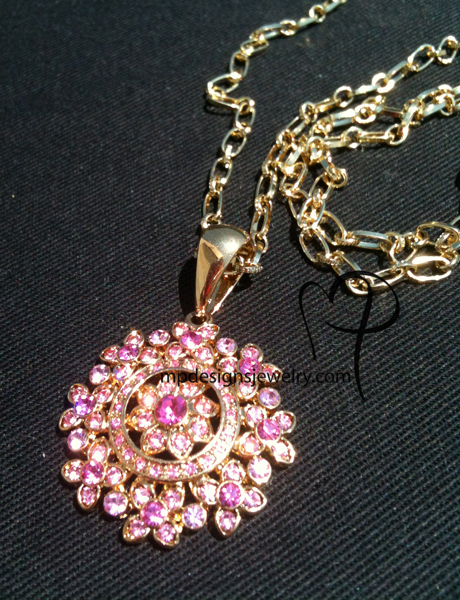 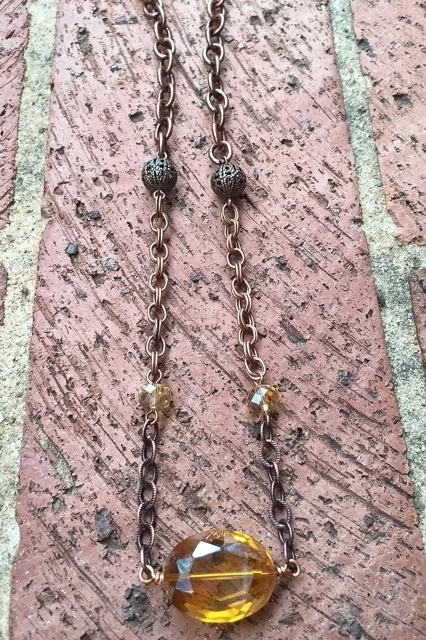 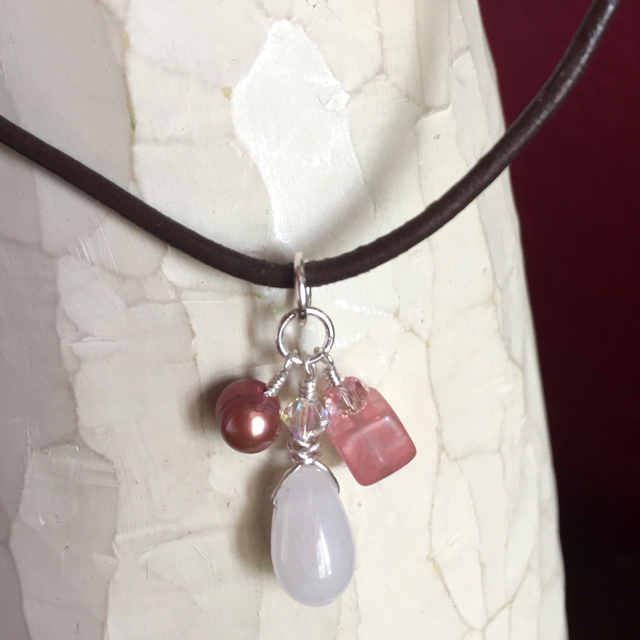 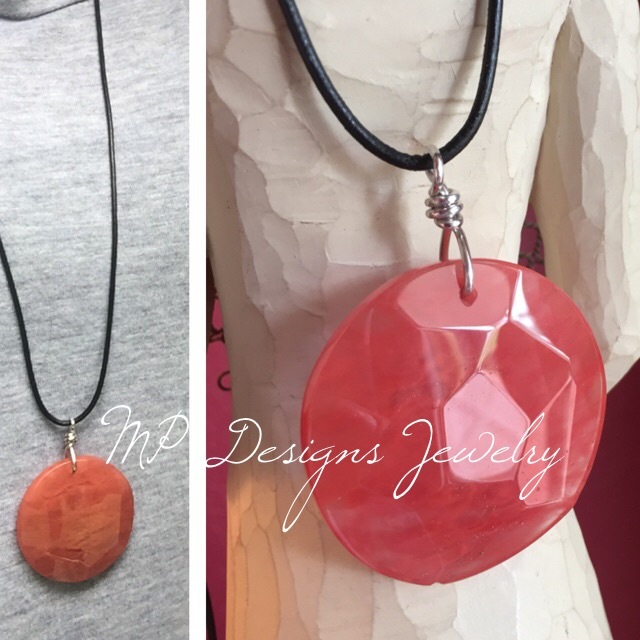 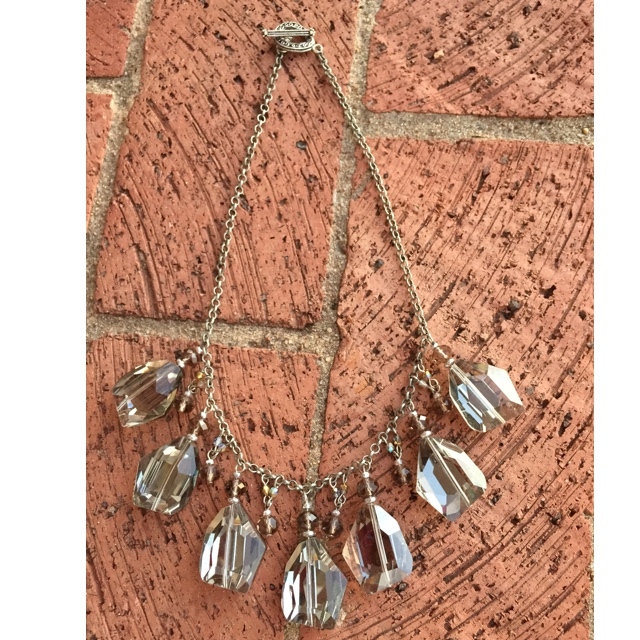 The tassel pendant necklace features a beautiful natural Rose quartz large bead. 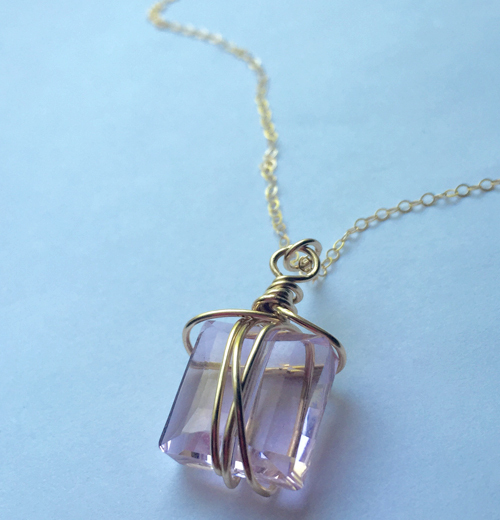 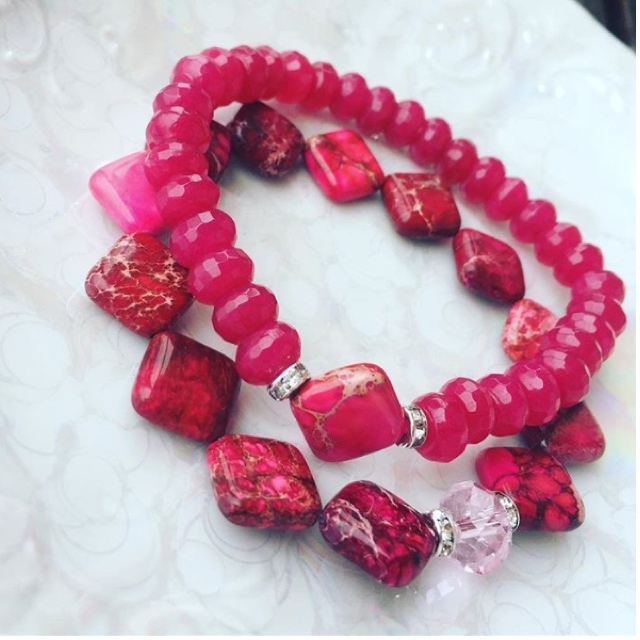 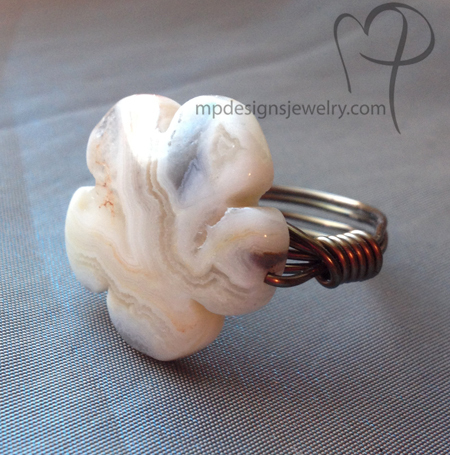 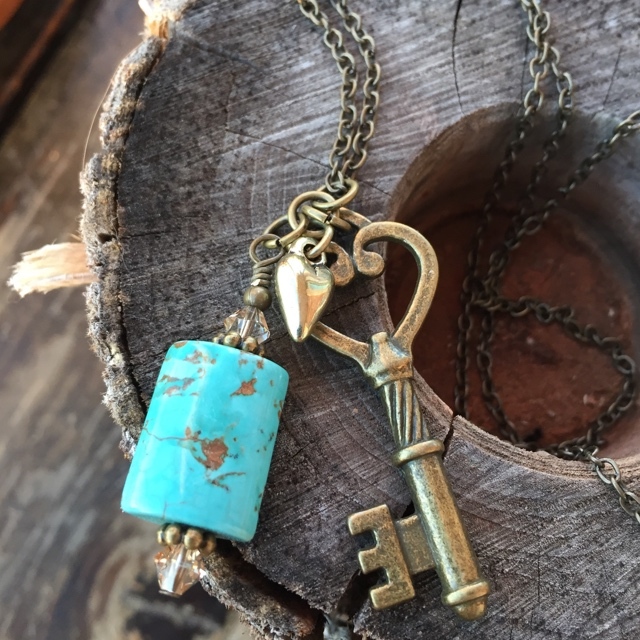 The imperfections that occur in nature are what make this gemstone stunning and one of a kind statement piece. 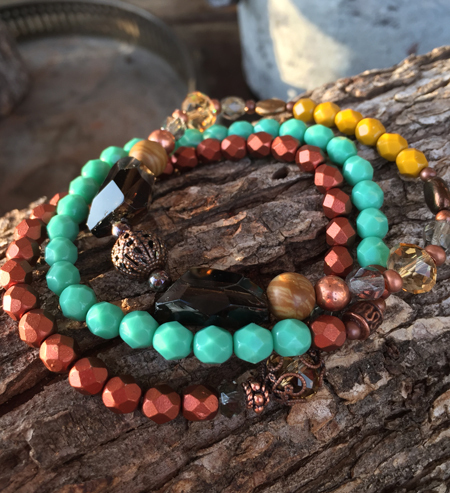 each stone is different. 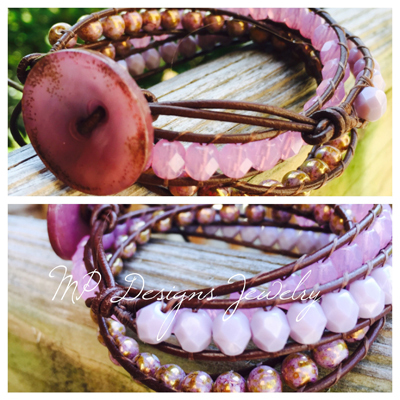 If you are interested in these separately please message me. 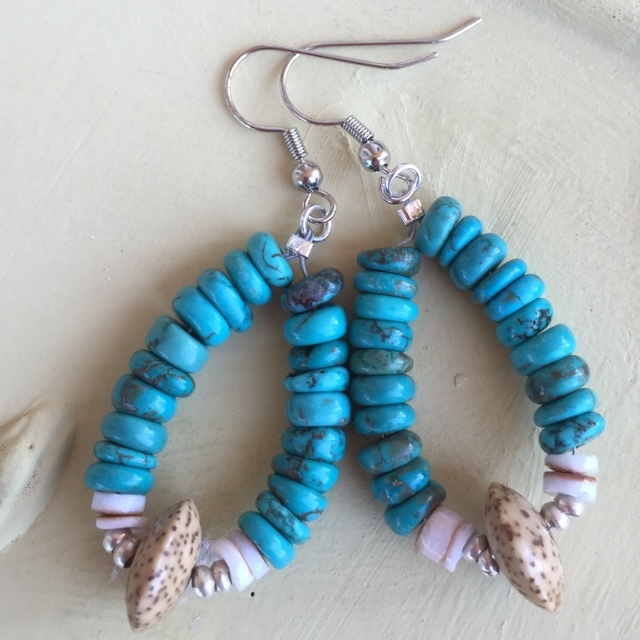 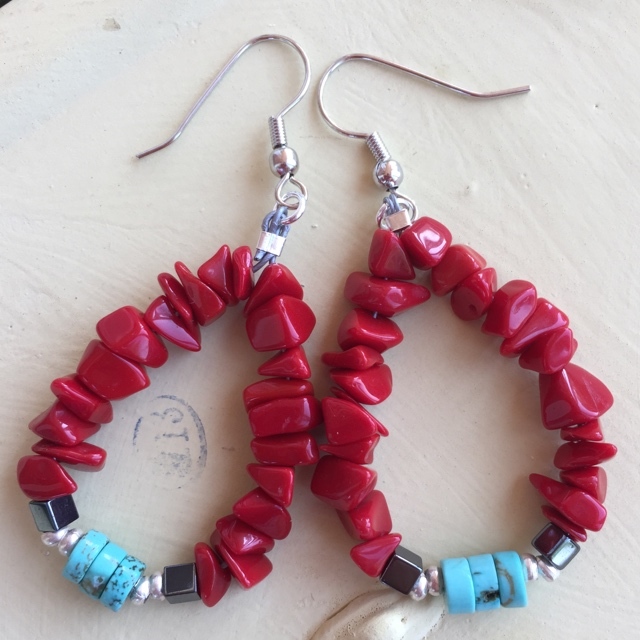 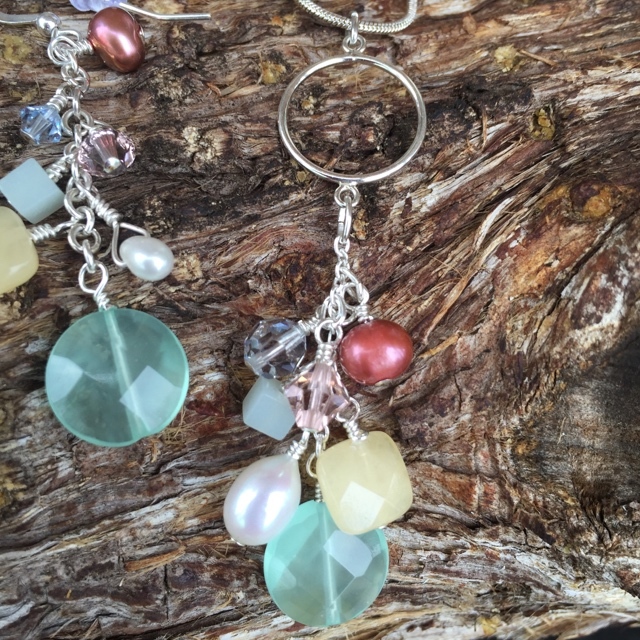 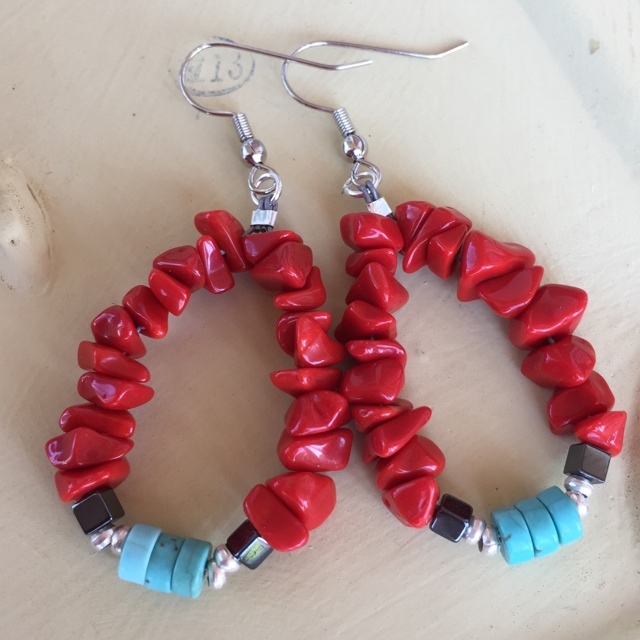 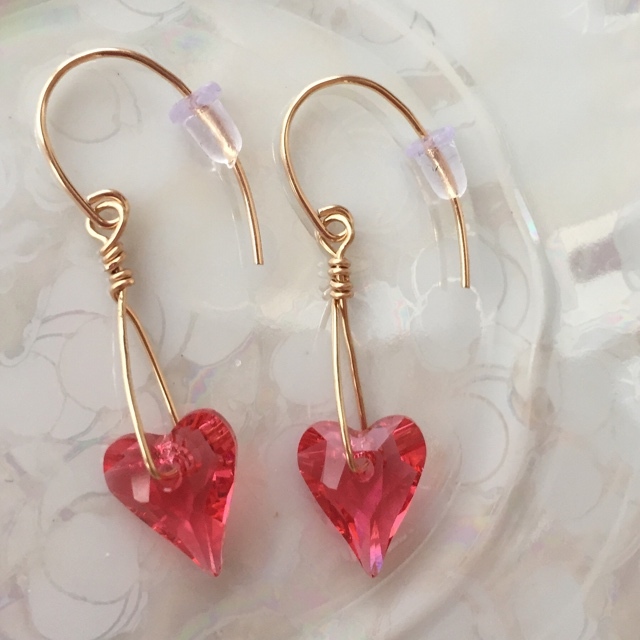 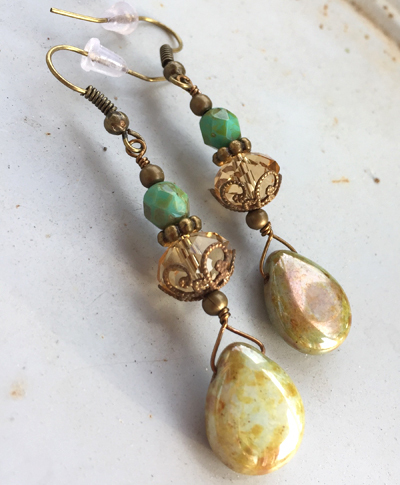 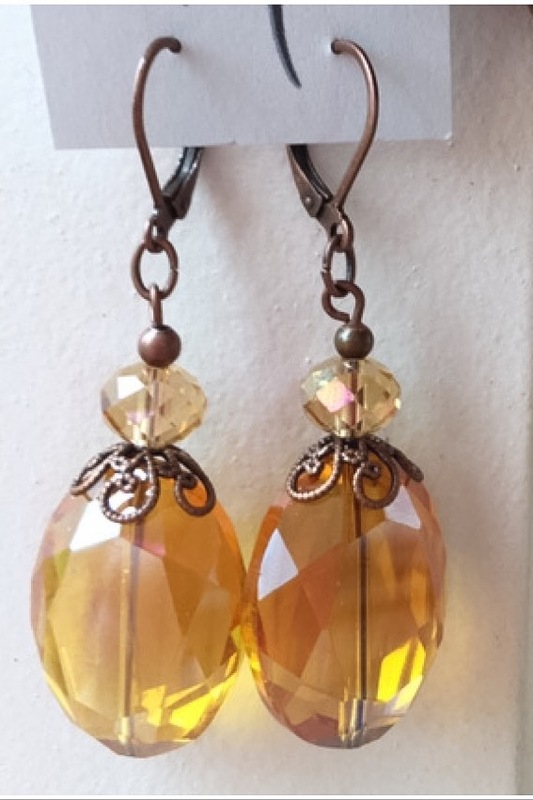 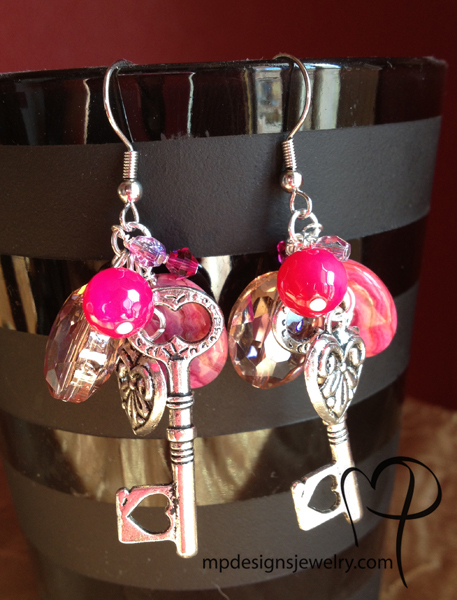 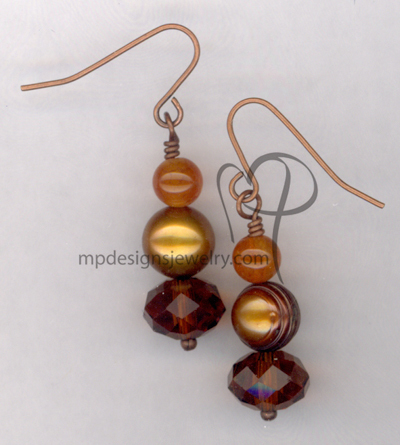 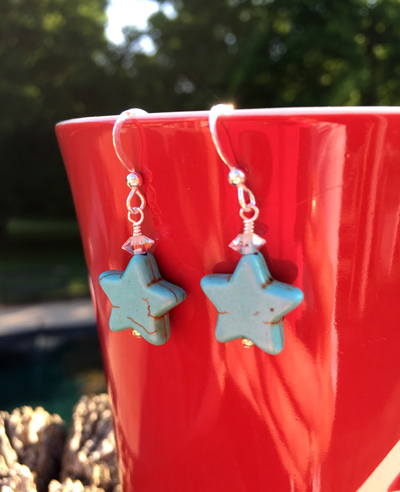 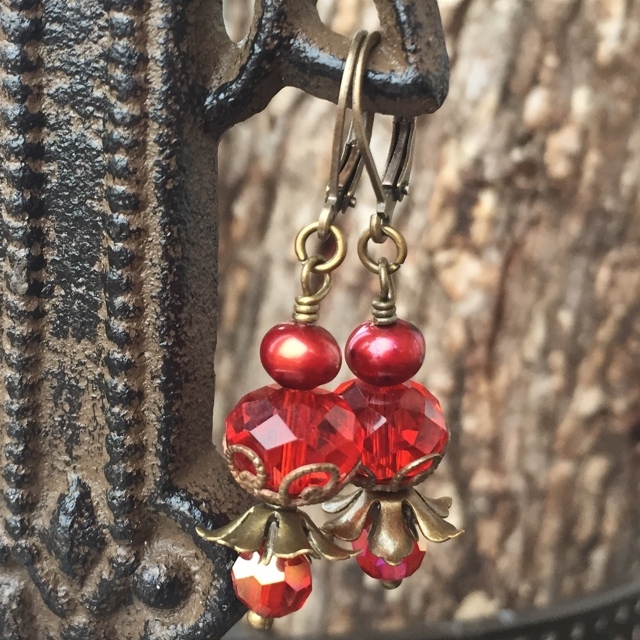 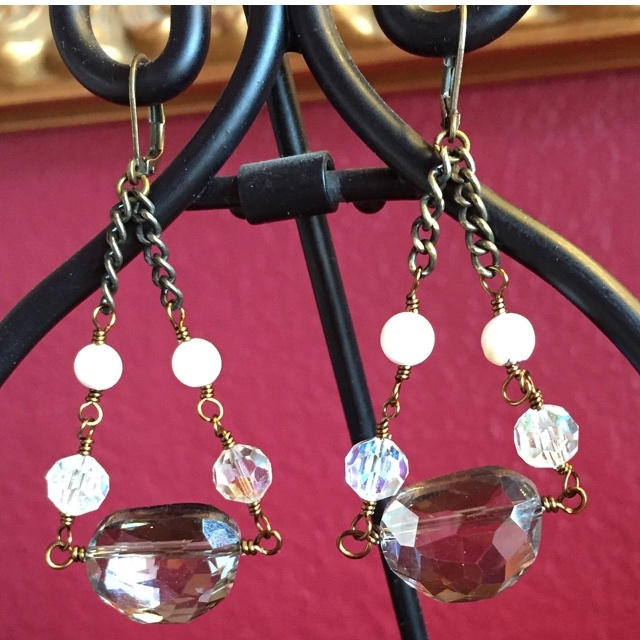 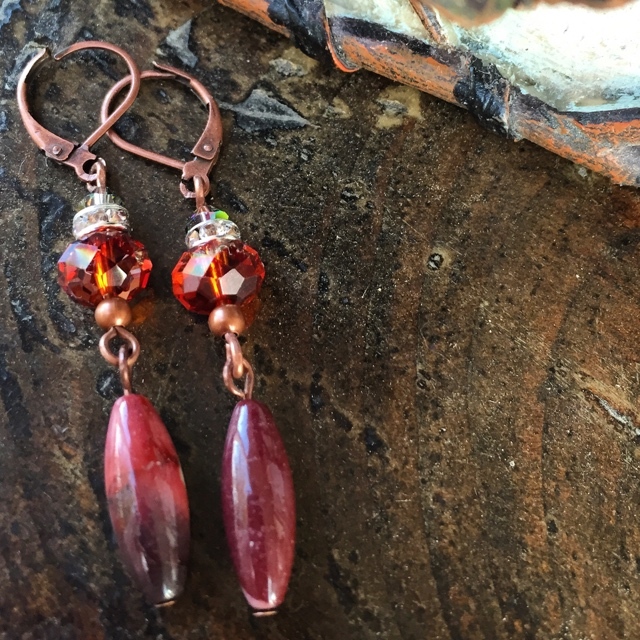 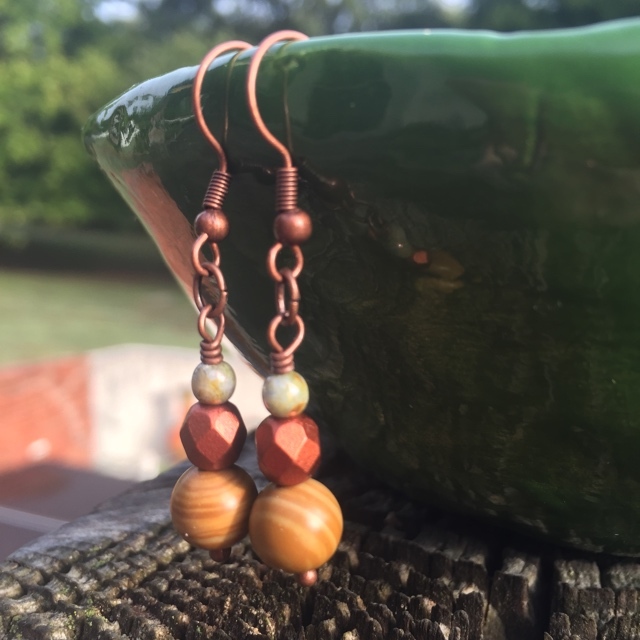 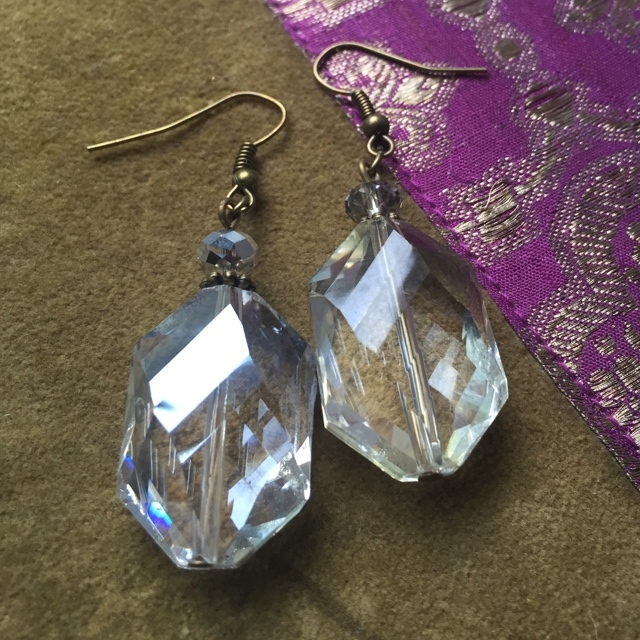 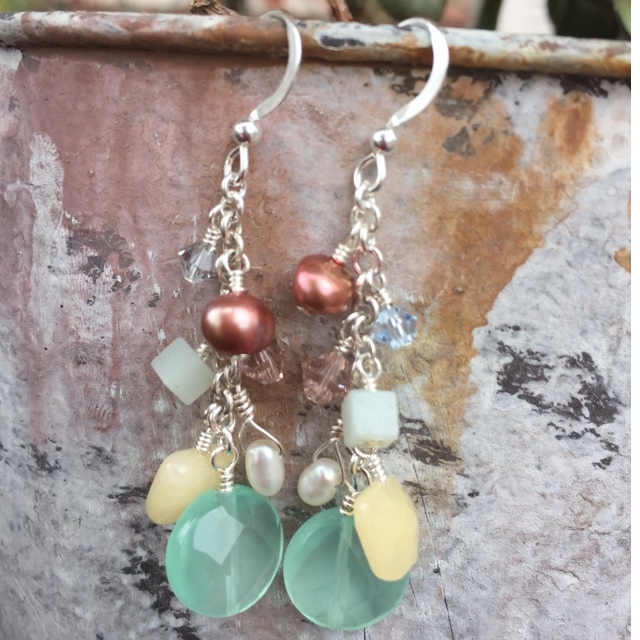 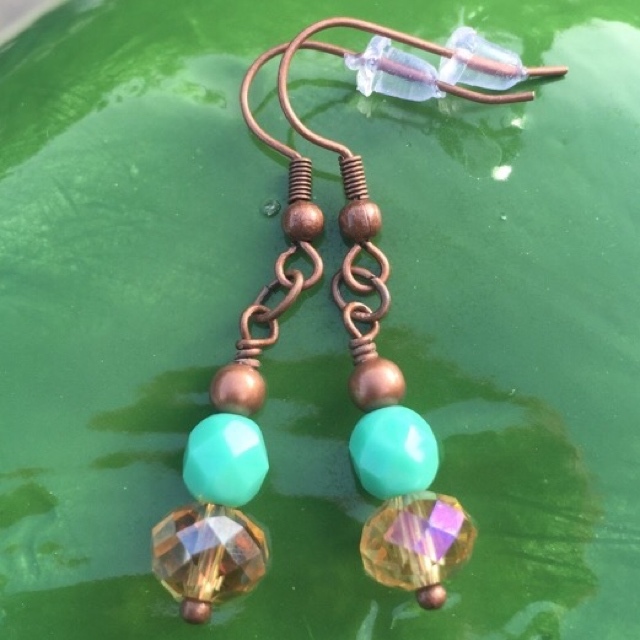 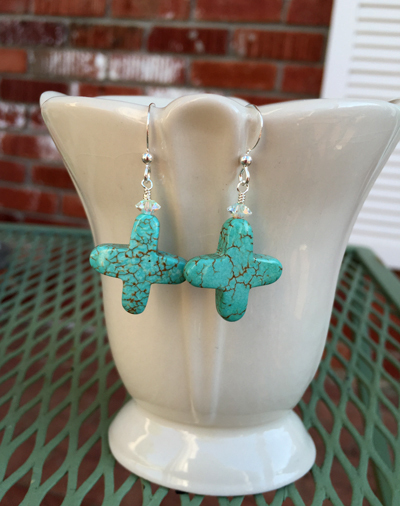 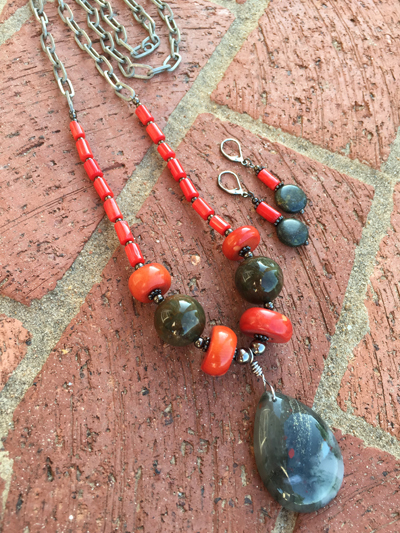 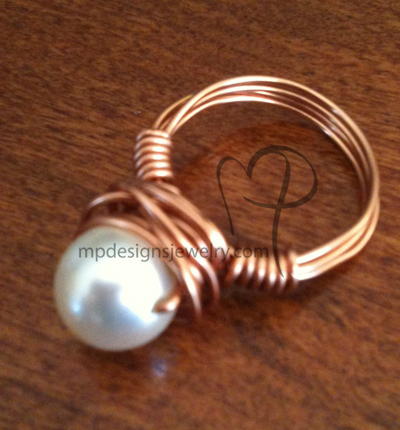 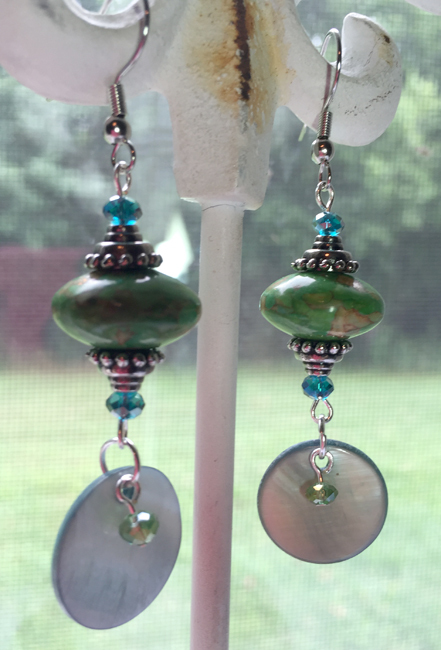 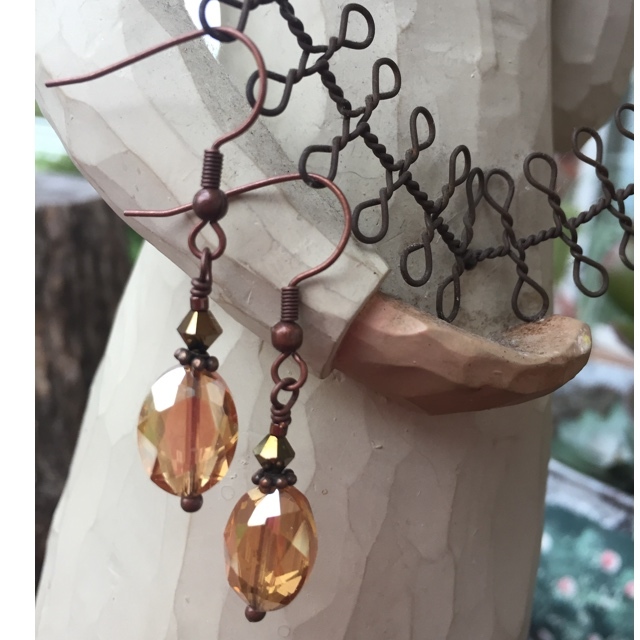 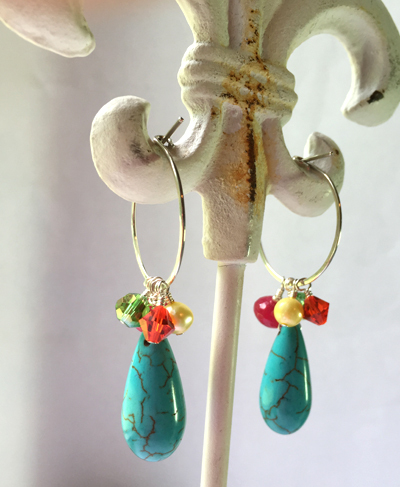 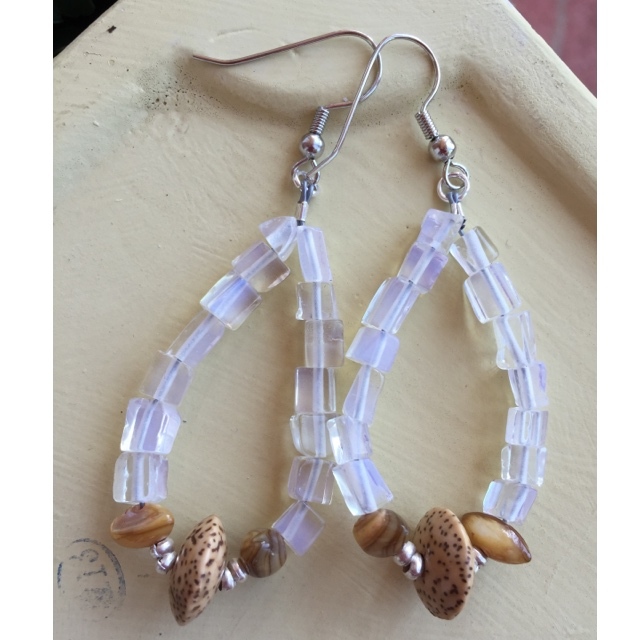 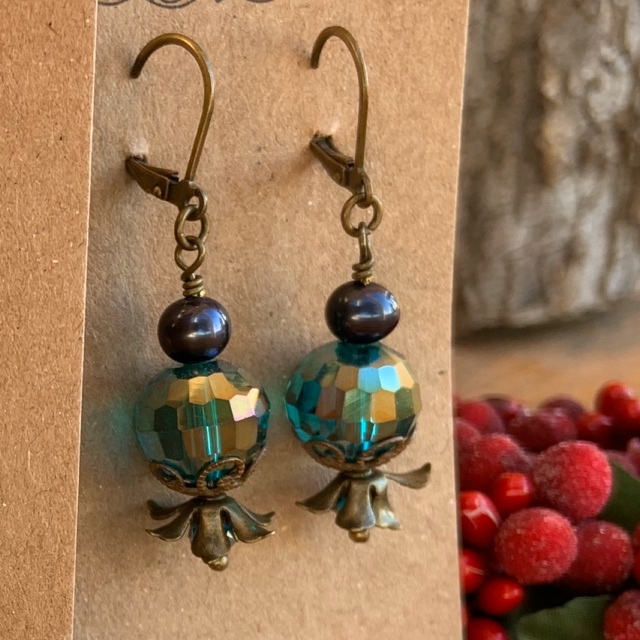 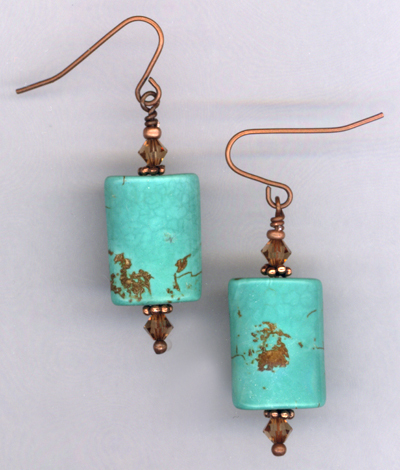 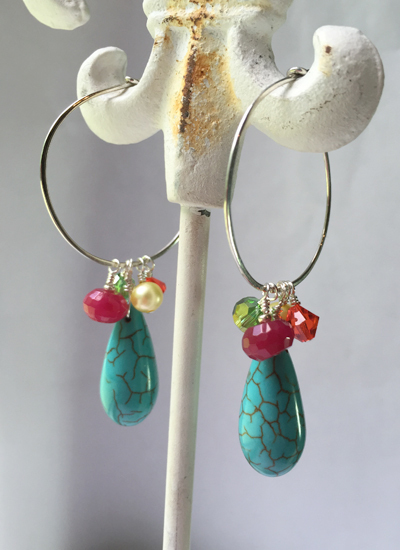 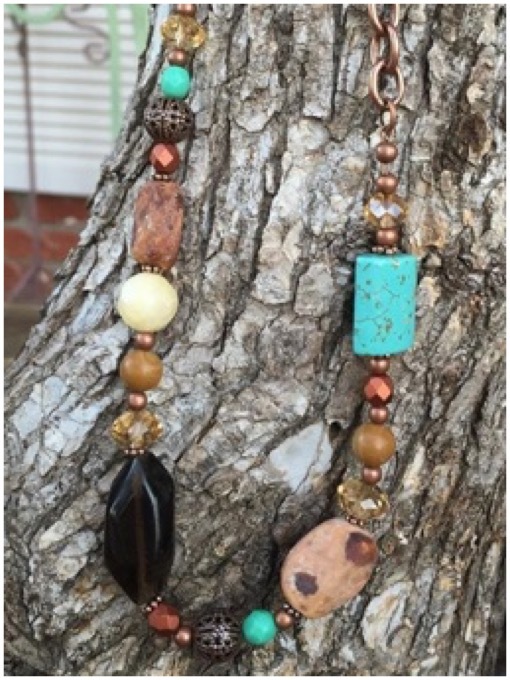 The earrings use a nickel-free lever back earwire that is light and easy to wear.